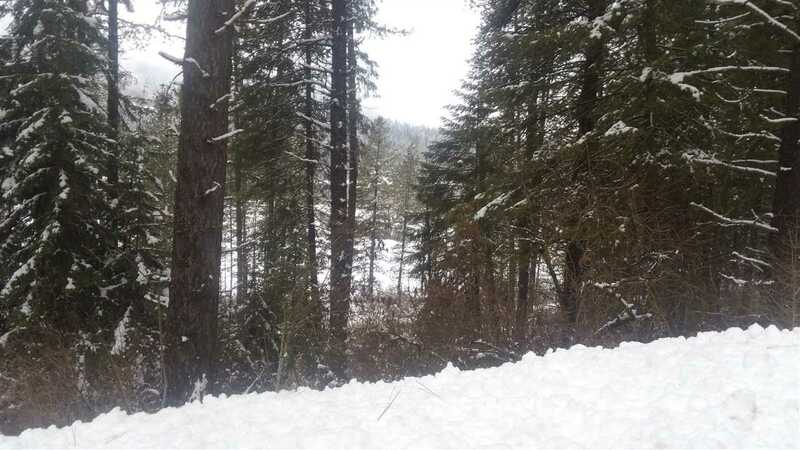 Walk the deer trail to your cabin site overlooking the Pend Oreille River. Watch the Eagles and Ospry. Look over the tall trees to build your cabin - launch your canoe just upriver. A short distance to many lakes, state and forest land to enjoy! 1.5 Acres.